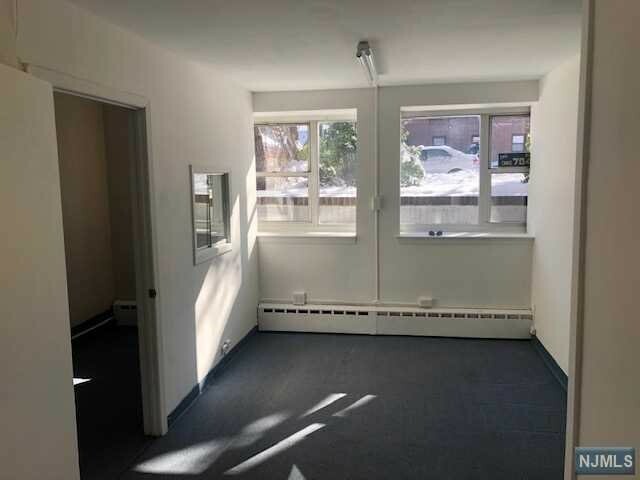 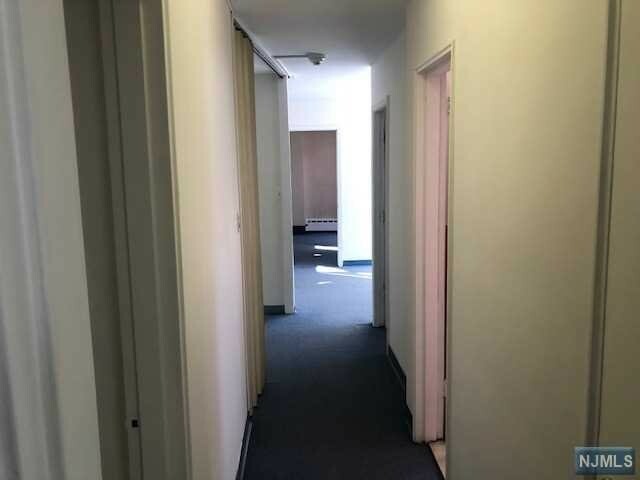 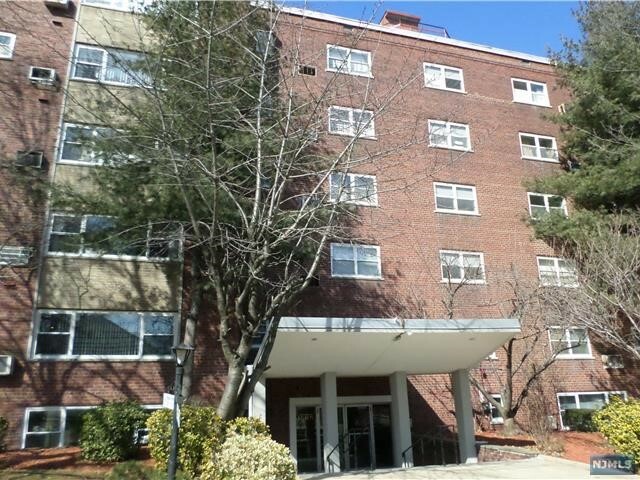 This is a choice professional location, multiple rooms can be changed, close to the George Washington bridge,outside sign allowed,high traffic area,TWO blocks from Main street, good street parking. 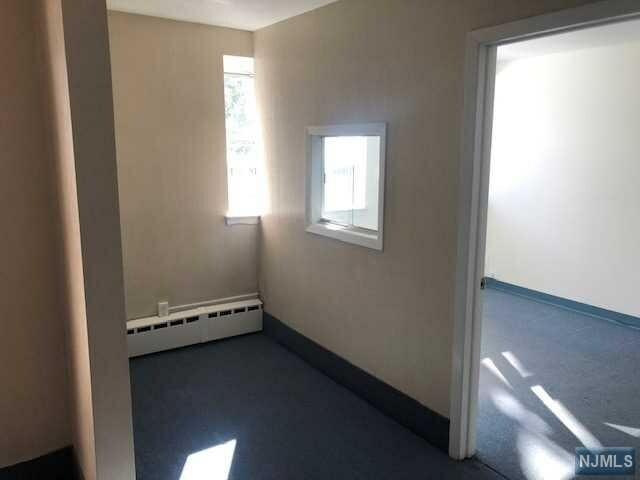 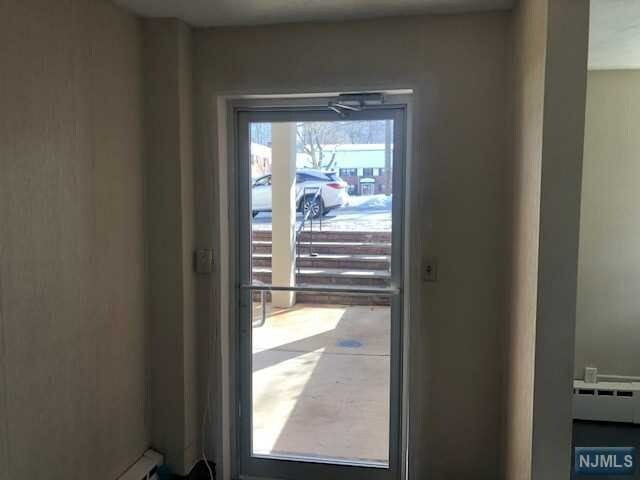 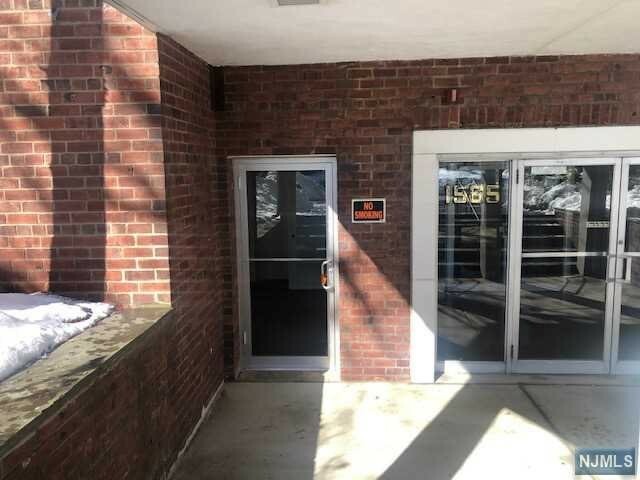 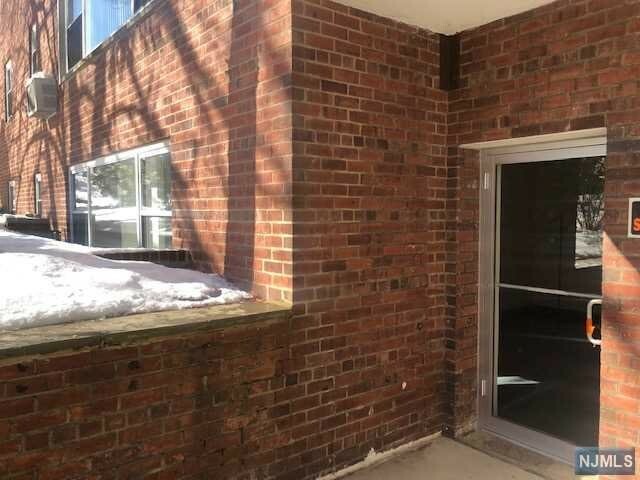 Adjacent to professional medical building, direct door entrance, park like setting , LOW maintenance only 360 dollars INCLUDES HEAT, AND HOT WATER, the rooms are warm in winter cool in summer, facing east, can be investment property, it has been a professional office for many years, and has proven to be a wonder full location. 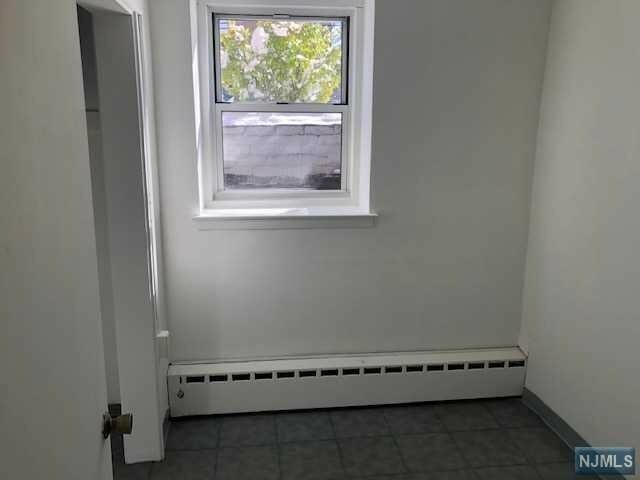 Conversion to residence permitted.